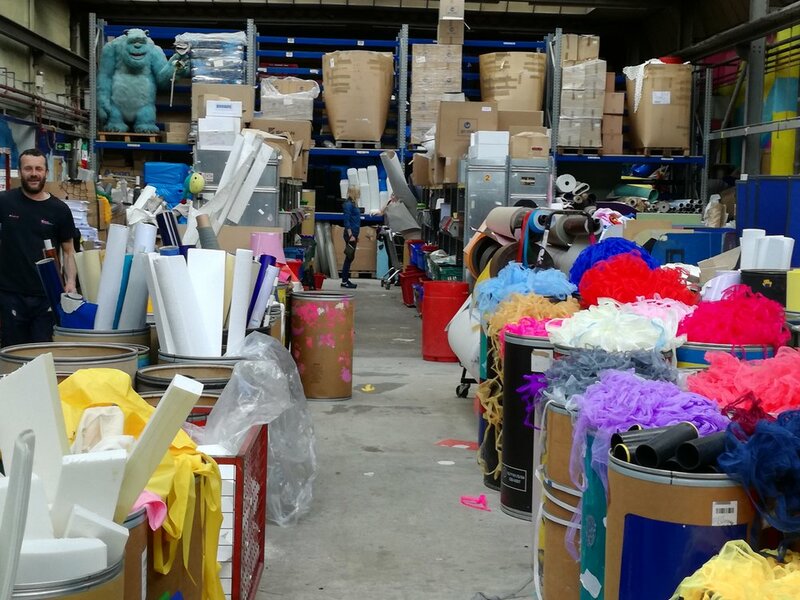 A large warehouse full of varied, colourful and abundant scrap materials fantastic for creative play opportunities at low costs. All of the scrap is safe surplus stock collected directly from local businesses and industry. If you would like to donate business waste please contact us. Please bring your membership card every time you visit as you wont be able to access your membership without it. 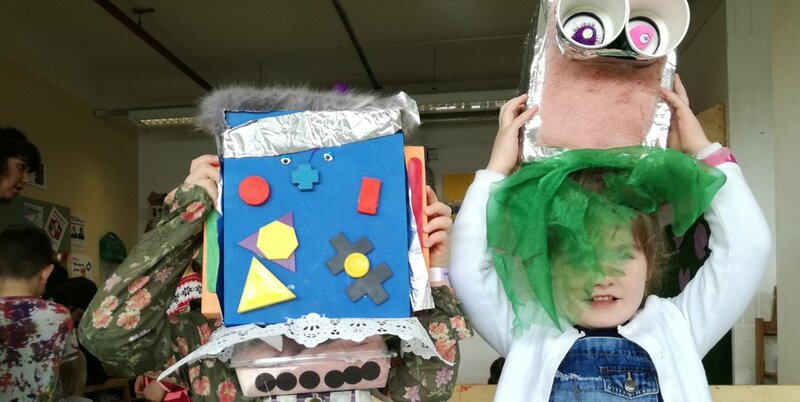 We run a dynamic programme of play and creative sessions for children, families and adults in our Scrapstores and in the community. Our PlayRoom is also available to hire for birthday parties and meetings or events. We offer a wide range of resources and services to schools and Early Years settings such as Teachers Nights, CPD Training, Scrapstore PlayPods or educational visits for curriculum sessions. We offer a range of participatory training programmes and consultancy to schools and early years settings advocating and supporting the development of play. We have a satellite store in Weston-super-Mare run by staff and volunteers which has a small Scrapstore and ArtShop and runs some events. Membership is valid in both stores.